Makeup Tips based on mistakes we have all made! 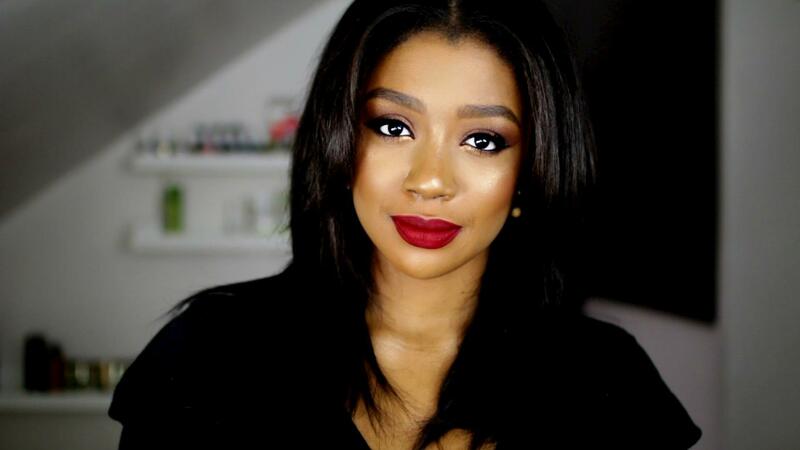 A lot of the tips I cover are perfectly suited for darker skinned women, but I have heard from viewers and subscribers that this video is helpful for women of all skin tones. Like I say in the video, the point of this video is to point out common mistakes and present alternative approaches. These makeup tips are based on my personal experience, but I know that some of my do’s will be your donts, and some of my donts will be do’s for some of you just because of differences in skin tone or facial features! Take these makeup tips, experiment, and make your own rules! The important thing to remember with makeup is that practice makes perfect! Always remember to stick to what works for you and have fun, that’s all that matters. Without further ado, here’s the list of products I used in this video! 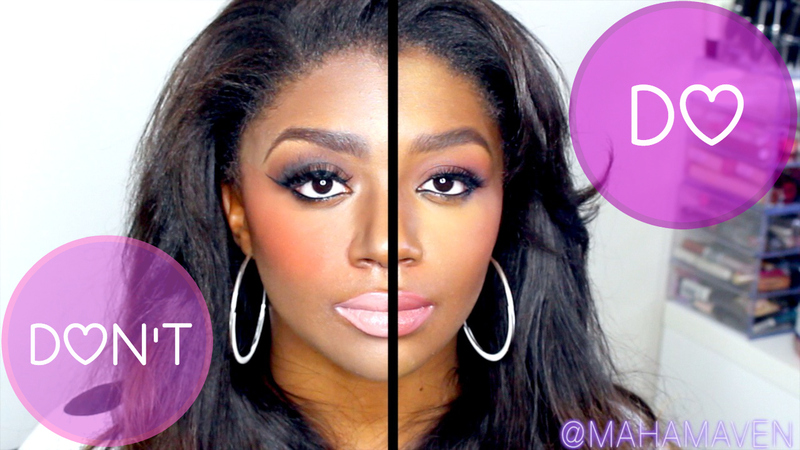 Watch these Makeup Tips in action!